Mosquitoes were spreading malaria millions of years ago in the Jurassic era and this could have been fatal to prehistoric animals, scientists have discovered . Microorganisms that cause malaria and a variety of other illnesses were discovered during a study of amber-preserved blood-sucking insects and ticks. 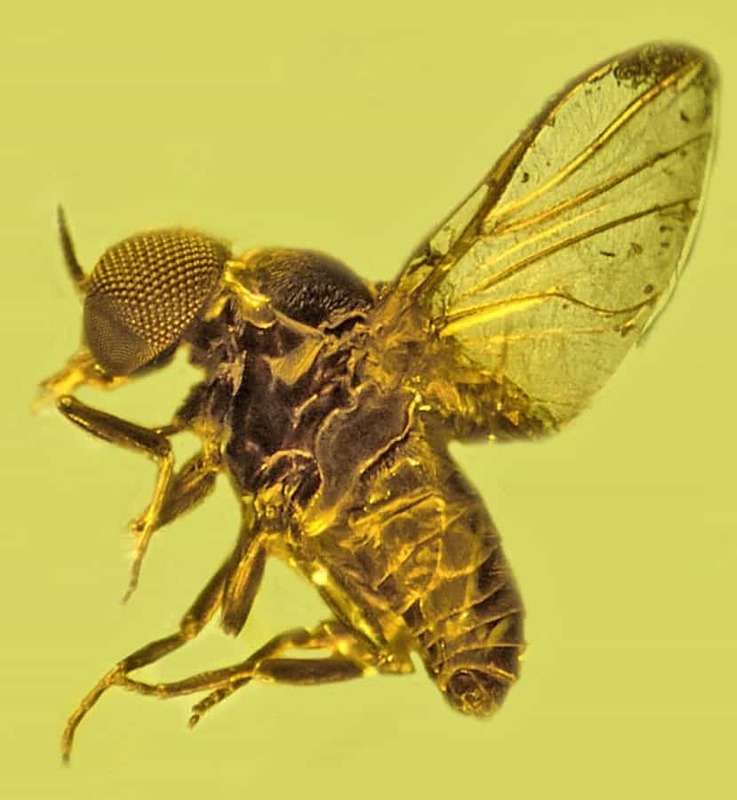 Scientists say mosquitoes, fleas, sand flies, ticks and biting midges are rarely found in amber, and so evidence of what microorganisms they might have been carrying is unusual. Amber discovered in five different regions around the world contained bloodsuckers carrying preserved pathogens and parasites. The insects and ticks encased in the Dominican, Mexican, Baltic, Canadian and Burmese amber dated back from 15 million to 100 million years. Malaria is still a serious public health concern in less economically developed countries. The study states multiple nations reported increases in infections for 2018. But the team found the bugs carried a plethora of microorganisms that today would also cause diseases such as filariasis, sleeping sickness, river blindness, typhus and Lyme disease. 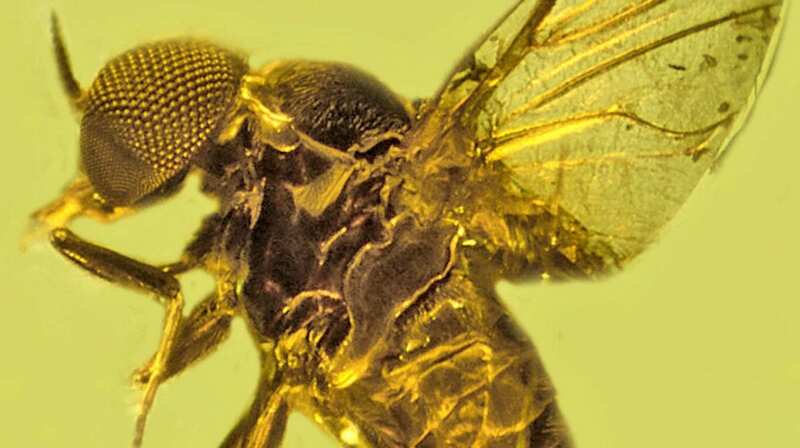 Study author George Poinar, an entymologist and Professor Emeritus in the College of Science at Oregon State University popularised the idea of extracting DNA from blood in insects caught in amber, an idea that led to the movie Jurassic Park. He said: “Feeding on vertebrate blood evolved as an efficient way for certain insects and acarines to get protein for growth and reproduction. “It’s likely that primitive mosquitoes and other arthropod vectors were present back in the Jurassic and were even transmitting pathogens at that period. “This would have resulted in widely dispersed diseases, many of which were probably fatal to vertebrates when they first appeared. “Numerous malaria species parasitise vertebrates today, and we now know that over the past 100 million years, malaria was being spread by mosquitoes, biting midges, bat flies and ticks. “Obtaining fossil records of pathogens carried by biting arthropods establishes a timeline when and where various diseases appeared and how they could have affected the survival, extinction and distribution of vertebrates over time. Dr Poinar believes that the microorganisms first infected blood-sucking arthropods and only after equilibria had been reached between them were the microorganisms then vectored to vertebrates. The study was published in the journal Historical Biology.